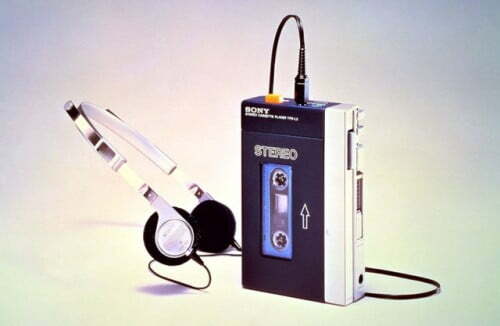 The Sony Walkman made its debut this week in 1979,originally used for portable audio cassette players from the late 1970s onwards. 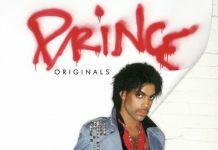 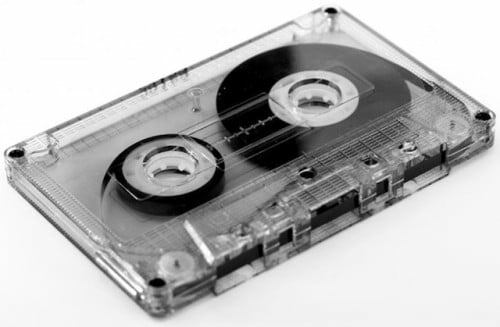 In more recent years, it has been used by Sony to market digital portable audio/video MP3 players, as well as a line of Sony Ericsson mobile phones introduced in 2005. 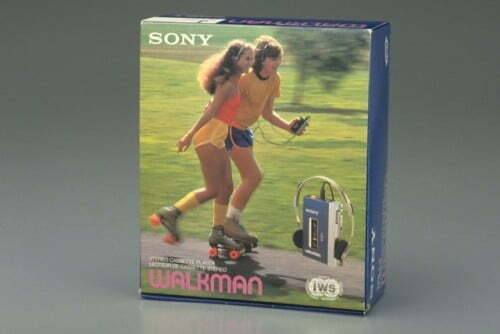 The Sony Walkman was blue and silver which contained bulky buttons. 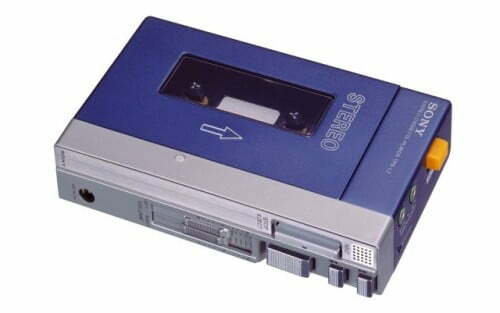 It also included an extra audio jack so two people could listen at a time. 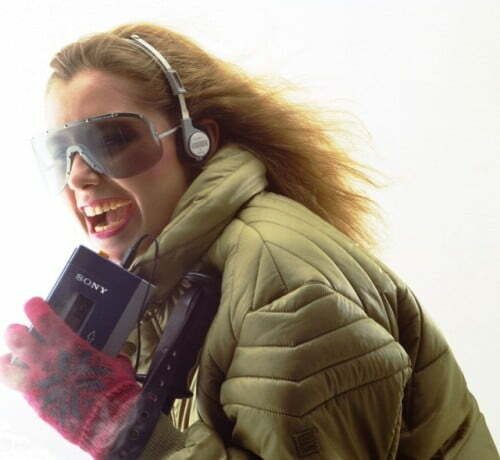 The original Walkman cassette player, released in 1979, changed music listening habits by allowing people to listen to their music whilst on the move. This could turn everyday tasks like commuting and running into pleasurable experiences, give commuters a sense of privacy, and add a soundtrack to urban surroundings.